ECAM students have new on-campus facilities for the 2018-2019 school year. 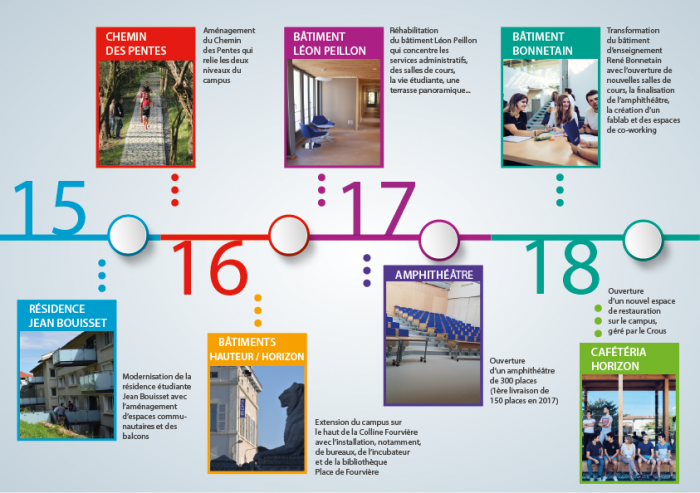 All of the construction and renovations are part of the Plan Campus 2015-2025 to modernize and improve the ECAM Lyon campus. 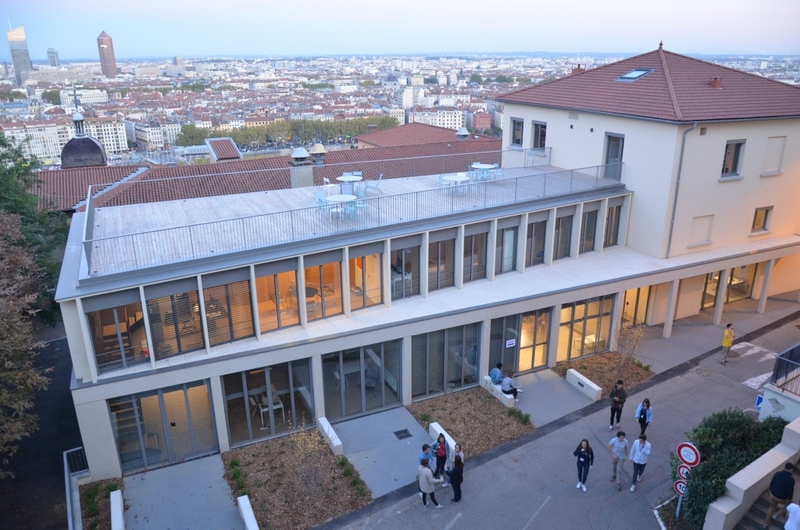 By launching the Plan Campus in 2015, ECAM Lyon cemented its development on the Fourvière hill in the heart of Lyon. Its goal being to double the student body by 2025, the School wants students, faculty, and staff to have the best working conditions in a stimulating and fulfilling environment. From 2015 to 2018, works started without interrupting classes. To not bother students and faculty, major works were carried out under a tight schedule. The Campus Plan will continue to improve ECAM Lyon academics, research, and student life until 2025. Building improvement work will continue over the coming months with new equipment for the Fablab and the ECAM Factory platform, new fixtures for the research and academic departments, and the campus entrance will also be improved. Works for a new student residence are being studied.